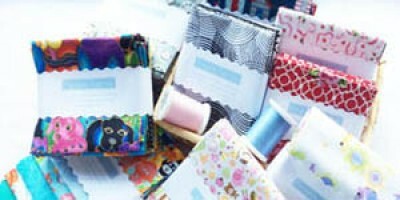 We stock a comprehensive range of leading quilting fabric brands from around the world. Bringing you the latest cotton fabric collections with brands such as Moda, Makower, Quilt Gate, Robert Kaufman, Northcott, Andover Fabrics, Gutermann and many more. 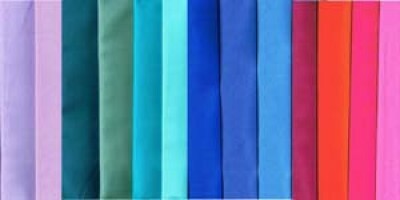 All our fabrics are 100% cotton and perfect for all your quilting and patchwork fabric projects! Our quilting fabrics webshop is fully secure with the latest security certificates and encryption meaning your payments are completely safe. Dragonflies in multi colours on a white backgroundDesign runs across from selvage to selvage100% cottonIf ordering a quarter metre only it will be sent to you as a fat quarter.A fat quarter measures approx 20”x22” (51x56cm).When ordering more than a quarter metre it will be sent as a continuous piece of fabric.For a 1/4 mtr = 1 in the order section, 1/2 mtr = 2, 3/4 mtr = 3, 1 mtr = 4, 1.5 mtr = 6Fabric is 44" (112cm) wide selvage to selvage..
Tulips in pink, orange and yellow on a white backgroundDesign runs across from selvage to selvage100% cottonIf ordering a quarter metre only it will be sent to you as a fat quarter.A fat quarter measures approx 20”x22” (51x56cm).When ordering more than a quarter metre it will be sent as a continuous piece of fabric.For a 1/4 mtr = 1 in the order section, 1/2 mtr = 2, 3/4 mtr = 3, 1 mtr = 4, 1.5 mtr = 6Fabric is 44" (112cm) wide selvage to selvage..
Butterflies with flowers on a black background The flowers measure approx 3" - 3.5" (8 - 9 cm) across These butterflies with flowers could be cut out and appliqued onto bags or quilts. 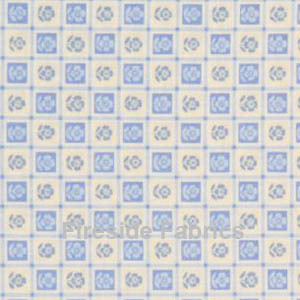 100% cotton If ordering a quarter metre only it will be sent to you as a fat quarter. A fat quarter measures approx 20”x22” (51x56cm). 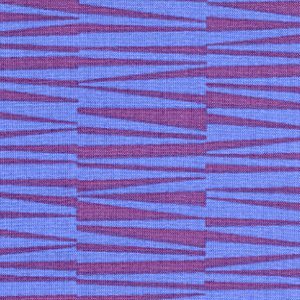 When ordering more than a quarter metre it will be sent as a continuous piece of fabric. For a 1/4 mtr = 1 in the order section, 1/2 mtr = 2, 3/4 mtr = 3, 1 mtr = 4, 1.5 mtr = 6 Fabric is 44" (112cm) wide off the bolt .. 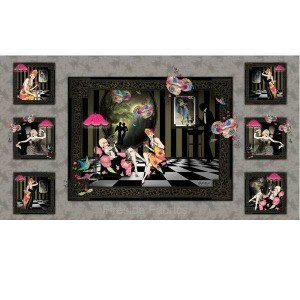 The panel is of vibrant butterflies sitting on flowers The panel measures approx 44" x 24" (112cm x 61cm) In the panel are 15 smaller squares with the butterflies which measure approx 7" (18cm) sq. Beautiful bright panel which can be used for numerous projects from using as the centre of a quilt, it could be cut up into smaller squares and used for bags or cushions The picture is of a section of the panel ..
Dreamland Flower Fairies by Cicely Mary Barker All over design of bright colourful flowers 100% cotton If ordering a quarter metre only it will be sent to you as a fat quarter. A fat quarter measures approx 20”x22” (51x56cm). 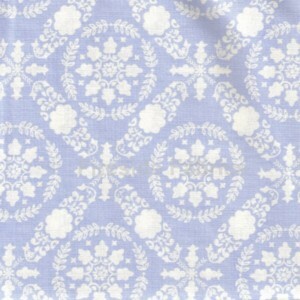 When ordering more than a quarter metre it will be sent as a continuous piece of fabric. For a 1/4 mtr = 1 in the order section, 1/2 mtr = 2, 3/4 mtr = 3, 1 mtr = 4, 1.5 mtr = 6 Fabric is 44" (112cm) wide off the bolt ..
Tulips in multi colours. 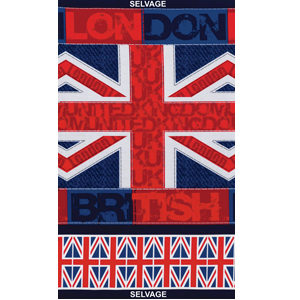 The design runs across the fabric from selvage to selvage. The fabric has been digitally printed and the tulips look so realyou could almost smell them!! 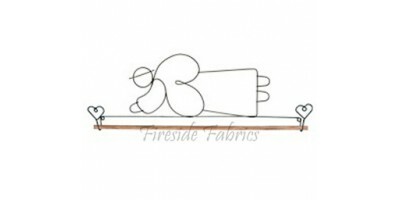 !100% cotton If ordering a quarter metre only it will be sent to you as a fat quarter.A fat quarter measures approx 20”x22” (51x56cm).When ordering more than a quarter metre it will be sent as a continuous piece of fabric.For a 1/4 mtr = 1 in the order section, 1/2 mtr = 2, 3/4 mtr = 3, 1 mtr = 4, 1.5 mtr = 6Fabric is 44" (112cm) wide selvage to selvage Ideal for quilts, wall-hangings, bags, home accessories, cushions, Patchwork and Quilting.. Roses in multi colours. 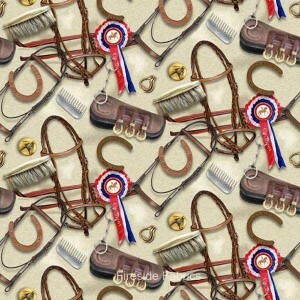 The design runs across the fabric from selvageto selvage. These roses are digitally printed and look so real you couldalmost smell them!! 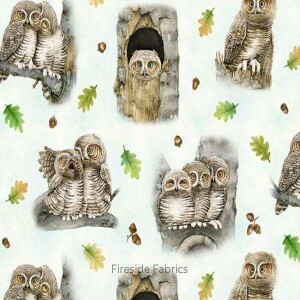 !100% cotton If ordering a quarter metre only it will be sent to you as a fat quarter.A fat quarter measures approx 20”x22” (51x56cm).When ordering more than a quarter metre it will be sent as a continuous piece of fabric.For a 1/4 mtr = 1 in the order section, 1/2 mtr = 2, 3/4 mtr = 3, 1 mtr = 4, 1.5 mtr = 6Fabric is 44" (112cm) wide selvage to selvage Ideal for quilts, wall-hangings, bags, home accessories, cushions, Patchwork and Quilting.. 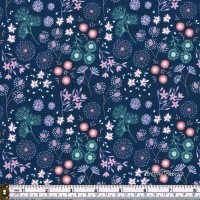 Leaf design in multi colours on a white backgroundDesign runs across from selvage to selvage100% cottonIf ordering a quarter metre only it will be sent to you as a fat quarter.A fat quarter measures approx 20”x22” (51x56cm).When ordering more than a quarter metre it will be sent as a continuous piece of fabric.For a 1/4 mtr = 1 in the order section, 1/2 mtr = 2, 3/4 mtr = 3, 1 mtr = 4, 1.5 mtr = 6Fabric is 44" (112cm) wide selvage to selvage..
Old Harry Rocks is of the Dorset coastline.Seagulls on a blue background background100% cottonIf ordering a quarter metre only it will be sent to..
Old Harry Rocks is of the Dorset coastline.Seagulls on a sunset rose background background100% cottonIf ordering a quarter metre only it will be ..
Old Harry Rocks is of the Dorset coastline.Seagulls on a light grey background background100% cottonIf ordering a quarter metre only it will be s..
Old Harry Rocks is of the Dorset coastline.Pretty flowers local to Purbeck area on a dark blue background100% cottonIf ordering a quarter metre o..
Old Harry Rocks is of the Dorset coastline.Pretty flowers local to Purbeck area on an aqua background100% cottonIf ordering a quarter metre only ..
Old Harry Rocks is of the Dorset coastline.Pretty flowers local to Purbeck area on a cream background100% cottonIf ordering a quarter metre only ..
Old Harry Rocks is of the Dorset coastline.The fabric is of gentle waves in aqua blue100% cottonIf ordering a quarter metre only it will be sent to yo..
Old Harry Rocks is of the Dorset coastline.The fabric is of gentle waves in dark grey/blue100% cottonIf ordering a quarter metre only it w..
Old Harry Rocks is of the Dorset coastline.The fabric is of gentle waves in lilac100% cottonIf ordering a quarter metre only it will be se..
Old Harry Rocks is of the Dorset coastline.This fabric shows the lighthouse with the boats sailingaround with the coastline in blue on a white backgro..
Old Harry Rocks is of the Dorset coastline.The fabric is of a scene of the lighthouse and boats sailingaround it with the coastline in whi..
Old Harry Rocks is of the Dorset coastline.This fabric shows the lighthouse with the boats sailingaround with the coastline in white on a blue b.. This border stripe is of Studland Beach in Dorset England. The design is of a beautiful sunset on a wonderful blue skyfrom the beach.The fabric i.. This border stripe is of Studland Beach in Dorset England. The design is of the wonderful sunset on the beach with the glorious pink sky on .. This border stripe is of Studland Beach in Dorset England. The design is of a beautiful sunset on the evening skyfrom the beachThe fabric is pric..
Gnome sibling, Norm and Nanette, can be pieced usingconventional patchwork techniques. 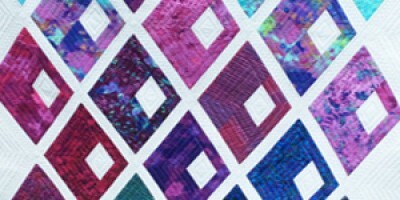 No paper piecing!This pattern is precut-friendly, using 1..
like the biological order for which it's named, myLepidoptera sampler quilt includes a variety ofbeautiful butterflies and moths. Alice, Beatrix.. Fancy Forest is a delightful sampler quilt featuring some of my most popular block designs, including Fancy Fox, Hazel Hedgehog, Bunny, Alli.. The Delightful Desert animal sampler quilt patternfeatures 9 brand-new blocks: Coco Crane, PamelaPuma, Freya Fawn, millie Moth, Cottontail,.. The Awesome Ocean sea life sampler quilt features8 brand-new blocks: Sally Seahorse, Octavian, Angelica,Tony the Turtle, Chuckles, Puffy, Mr. Ma.. 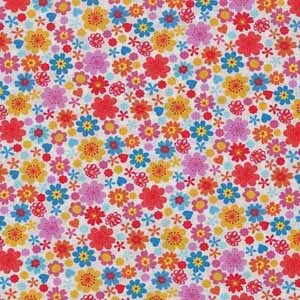 Pretty little flowers on a cream background 100% cotton If ordering a quarter metre only it will be sent to you as a fat quarter. 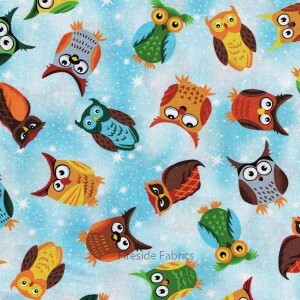 A fat quart..
Owls on a light blue mottled background 100% cotton If ordering a quarter metre only it will be sent to you as a fat quarter. A fat quarter m.. 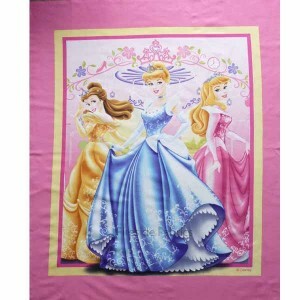 The panel has 3 princesses dressed in pretty dresses The large panel measures approx 44"L x 36"W (112 x 92cm) Perfect panel if your a begin..
Star burst on a navy background 100% cotton If ordering a quarter metre only it will be sent to you as a fat quarter. A fat quarter measures .. The panel is of Bass with fishermen The panel measures approx 44" x 24" (112cm x 61cm) Ideal for putting in a quilt, or a wall hanging.&nb.. 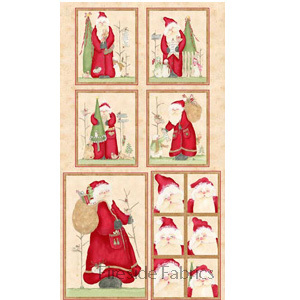 The panel is of Trout with fishermen The panel measures approx 44" x 24" (112cm x 61cm) Ideal for putting in a quilt, or a wall han.. 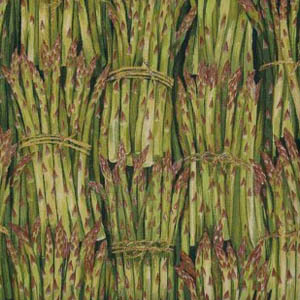 The fabric is of harvest scenes with quilts. Small scenes are approx 7" (18cm) square. Due to the positioning of the scenes, the fabric is sold i..
A stripe of harvest quilts and landscape The stripe runs the length of the fabric. 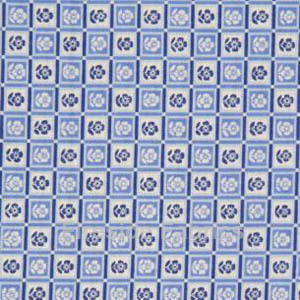 There are 6 stripes approx 7" (18cm) deep across the width o..
Blue and white squares 100% cotton If ordering a quarter metre only it will be sent to you as a fat quarter. 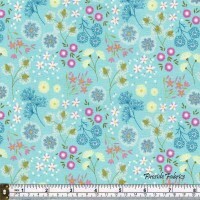 A fat quarter measures appx 20”x22” (5..
Light blue and whtie square 100% cotton If ordering a quarter metre only it will be sent to you as a fat quarter. A fat quarter measures appx 20”x2.. 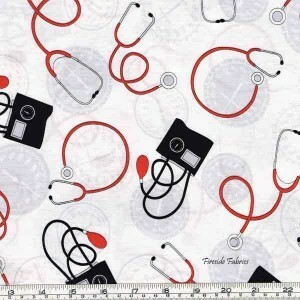 Calling All Nurses by Whistler Studios for Windham Fabrics Stethoscopes and blood pressure monitors scattered on a white background Ideal for q..
Chopstick design in mauve and blue 100% cotton If ordering a quarter metre only it will be sent to you as a fat quarter. 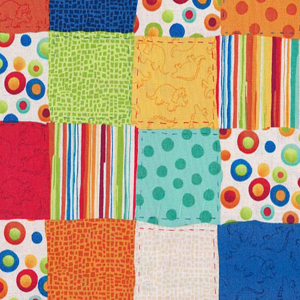 A fat quarter measures app..
Patchwork squares in multi colours 100% cotton If ordering a quarter metre only it will be sent to you as a fat quarter. 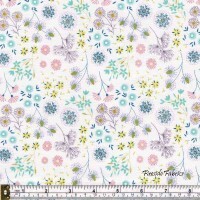 A fat quarter measures app..
A white wallpaper print of geometric floral design on a light blue background 100% cotton If ordering a quarter metre only it will be sent to you as..
We have a very large stock of Patchwork and Quilting fabrics and Quilting Supplies to suit all your Patchwork & Quilting needs. 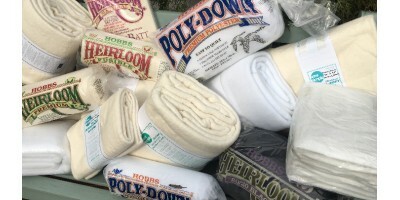 The fabrics that are sold are of the highest quality cotton from leading and respected designers and manufacturers including Makower, Robert Kaufman, Michael Miller, Fabri Quilt, Red Rooster, Elizabeths Studio to name but a few. 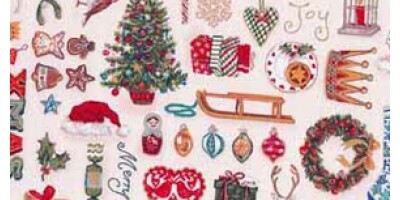 Whether your looking for Fat Quarter Packs, Threads, Labels, Bag Making, Gifts, Notions, Patterns, Ric Rac, Autumn, Christmas,Japanese fabrics,Baby and Childrens fabric or authentic batiks we are sure you can find inspiration for your next project here. Backings are priced in multiples of half metres. Waddings are sold in packs and are the measurements indicated.